Agarose I has low electroendosmosis (EEO) and high electrophoresis mobility. 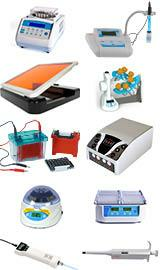 Suitable for nucleic acid analytical and preparative electrophoresis; blotting; and protein electrophoresis (i.e. Radial Immunodiffusion). Specifications Moisture: ≤ 7% Ash: 4% EEO: 0.05-0.13 Sulfat..
A selection of 12 x 25ml molecular biology relevant buffers. 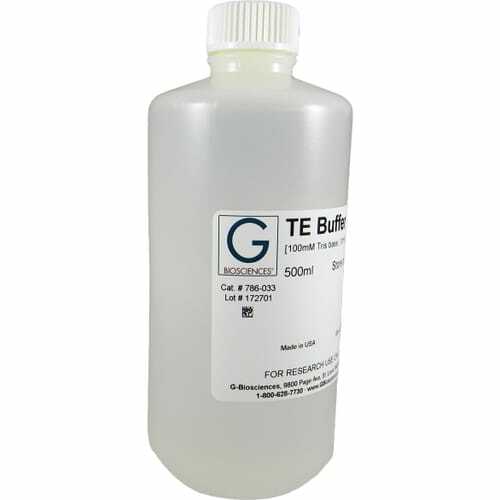 These buffers are routinely used in molecular biology and are all DNase and RNase free. The buffers supplied are listed below. 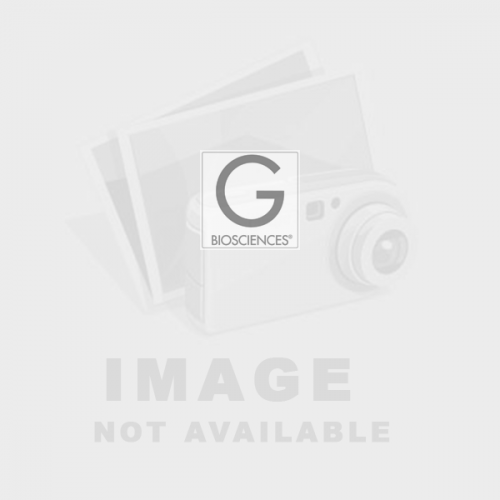 Features Molecular Biology Universal Kit Ammonium acetate [5M] Calcium chloride [1M] EDTA, pH8.0.. 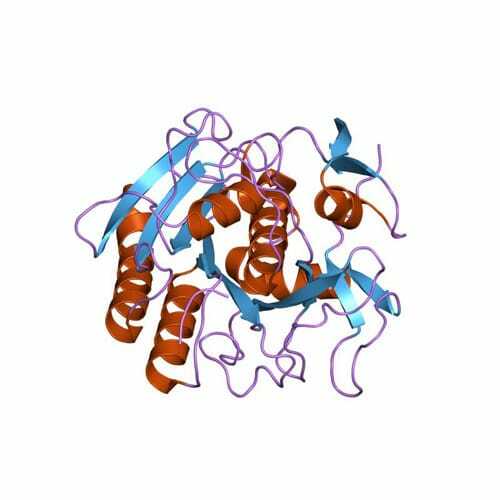 Features CAS#: 7447-40-7 Molecular Formula: KCl Molecular Weight: 74.56..
Proteinase K (also protease K, endopeptidase K, peptidase K or Tritirachium alkaline phosphatase) (EC 3.4.21.64) is a non-specifc, broad spectrum serine protease that is isolated from the saprophytic fungus Tritirachium album. 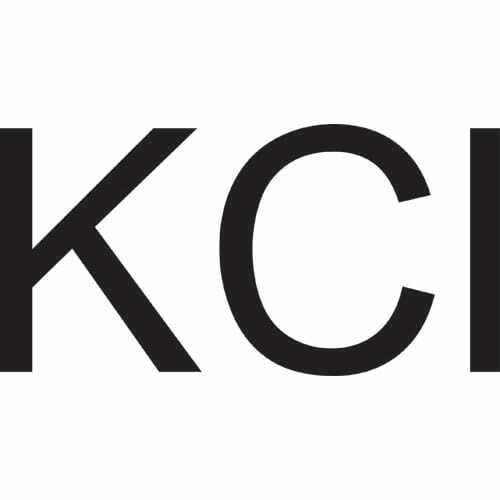 Proteinase K is routinely used for the purification ..
Our RBC Lysis Buffer is designed for the optimal lysis of erythrocytes, while having minimal effect of lymphocytes, when used as directed. 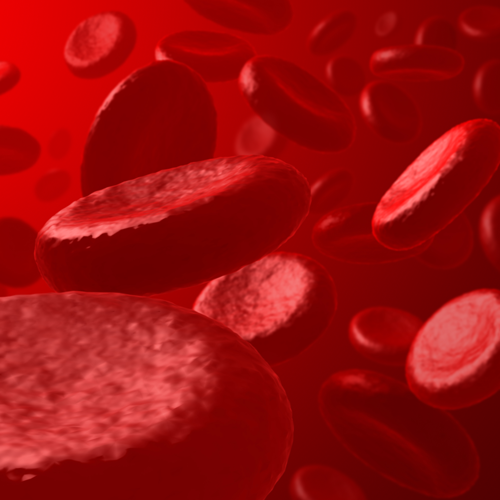 The use of RBC Lysis Buffer allows for the preferential lysis of red blood cells from whole blood and as these are the majority of cells in whole blood ..
S.O.C Medium is used in bacterial cell transformation after heat-shock treatment to the DNA-competent cell mixture to obtain maximal transformation efficiency. Features: Composition: 2% Tryptone, 0.5% Yeast extract, 10mM NaCl, 2.5mM KCl, 10mM MgCl2, 10mM MgSO4 and 20 mM glucose. p..
Saline-Sodium Citrate Hybridization Buffer [20X] controls stringency during the washing steps in Southern blotting, in situ hybridization, DNA microarray or Northern blotting. 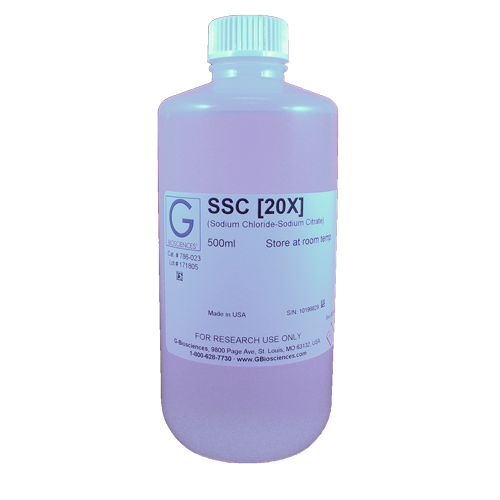 20X SSC may be used to prevent the drying of agarose gels during a vacuum transfer. 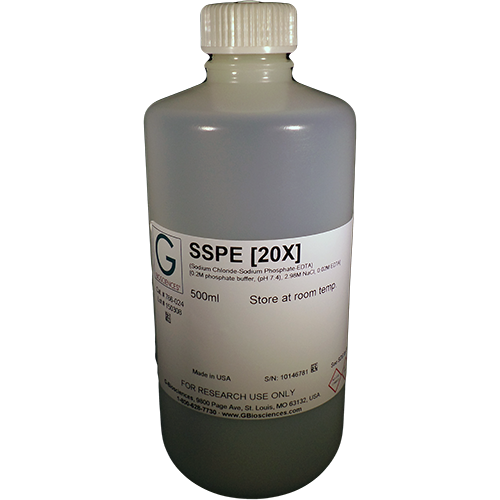 For more hybridizatio..
Saline-Sodium Phosphate-EDTA Hybridization Buffer [20X] For more hybridization buffers, click here. 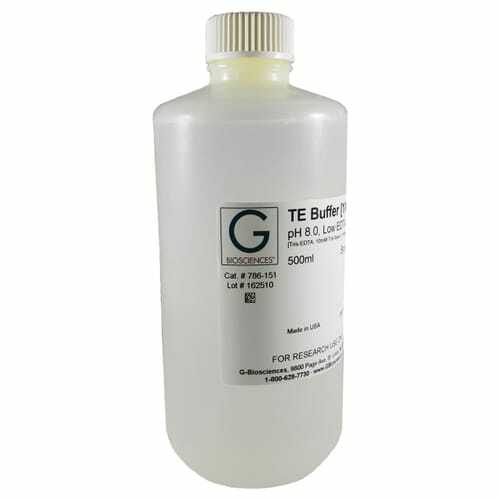 Features 0.2M phosphate buffer (pH 7.4) 2.98M sodium chloride 0.02M EDTA (ethylenediaminetetracetic acid) ..
TE Buffer (Tris-EDTA Buffer) is a common molecular biology buffer that is used to protect DNA and RNA from degradation. 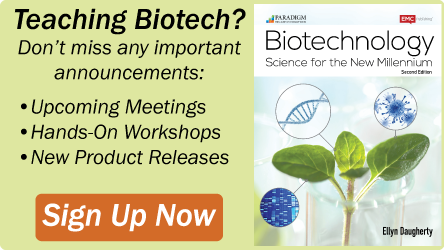 The Tris buffering agent and EDTA metal chelating properties help protect DNA and RNA. Suitable for 10 liters of 1X TE Buffer A 10X concentrated format and a low ..
Synonyms: TE Buffer, Tris-EDTA Buffer, T10E1 Buffer The TE Buffer is a common molecular biology buffer used for protection of DNA and RNA from degradation. The Tris buffering agent and EDTA metal chelating properties help protect DNA and RNA. 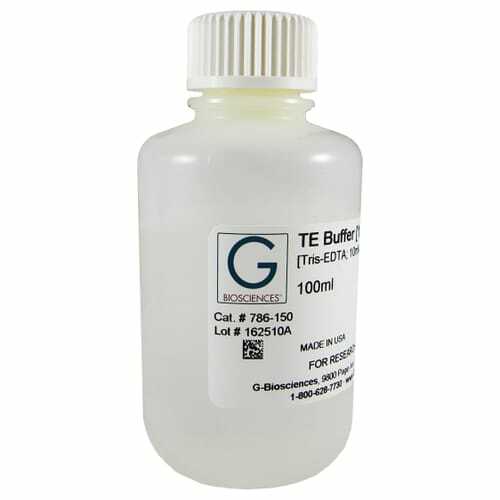 The TE Buffer [10X] is offered in 0.5 and 1L sizes, sui..
TE Buffer [1X], pH 8.0, Low EDTA (Tris-EDTA; 10mM Tris base, 0.1mM EDTA) are available in different sizes. 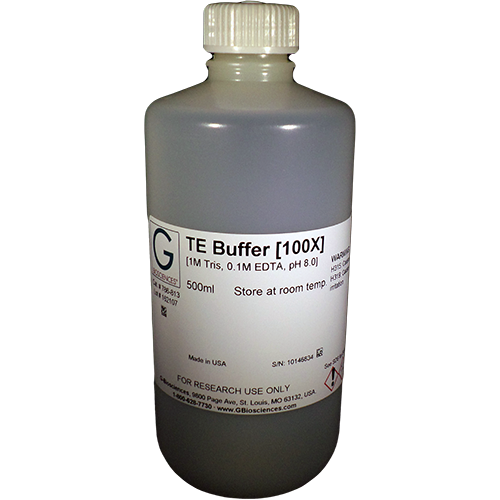 Other concentrations of TE Buffer are offered, including a 100X concentration and a 10X concentration. 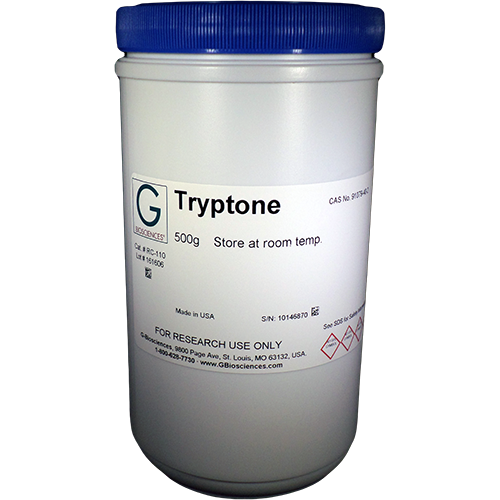 10X and 100X regular TE Buffers are also available Features Low EDTA..
Tryptone is an assortment of peptides generated by the tryptic digestion of casein. 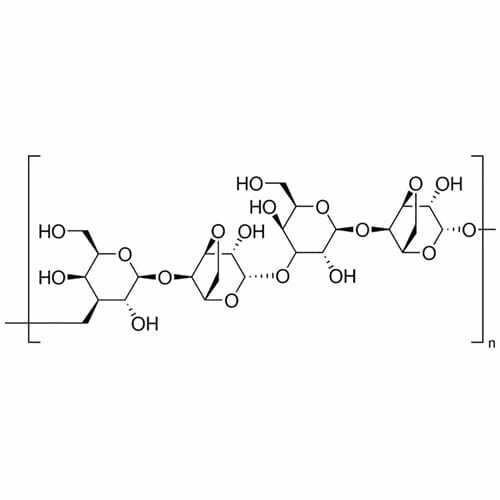 It is commonly used in microbiology to produce Lysogeny broth for the growth of E. coli and other microorganisms, as it provides a source of amino acids. Features Synonym: Peptone from casein ..